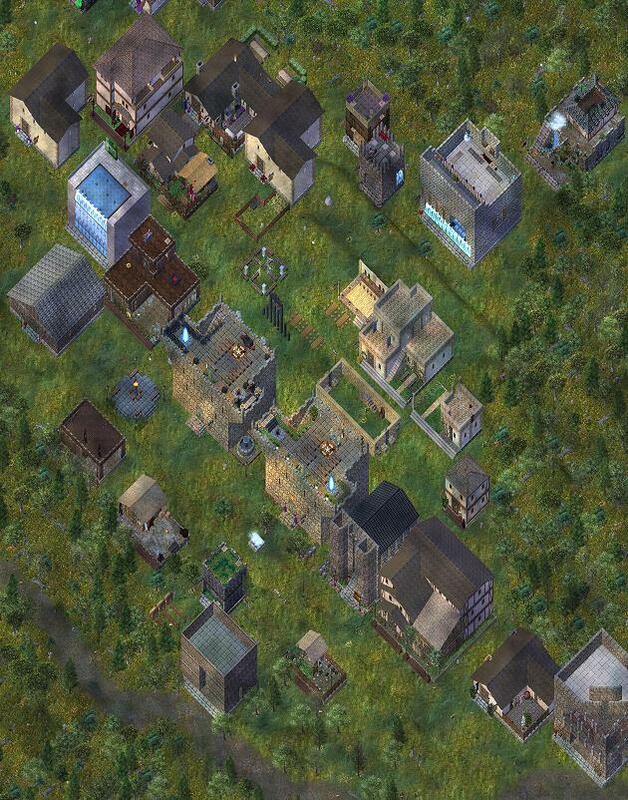 Discussion in 'Player Owned Towns' started by Winfield, Apr 6, 2015. Release 17 (April 30, 2015) and beyond! Here is a version of the PaxLair Map we will try to keep current and note Areas of Attraction! If you want to get your establishment on the Attractions List, let us know what you are doing, run some events, place some services (like crafting stations, vendors, or other features), hang out and meet people, and have great decorations! Use Ctrl-F5 to refresh your browser cache if you don't see all the numbers in the map that are listed below. 1 - PaxLair Coffee Shop (Minerva) for daily Breakfast Club gatherings! We are growing in a manner called "organically" meaning, we grow as people have ideas, want to do things and move in. We have placed about 55% of our metropolis lot marker square footage with the Dynamic Lot Placement tool. We have much more to create. We have outbound PoT to PoT locations at the downtown bridge, and are working on defining how/where those markers go to to help the Developers for our town cluster/nested towns. We have 9 PoTs in our town cluster for PaxLair. Release 20 wiped all of PaxLair, and we are now using the Dynamic Lot Placement tool allowing us to place lot markers on flat areas whenever we want. We can move them around too. So we are "building" PaxLair on the Forest01 Template as we come up with new ideas. So please work with the above folks or let me know you want to help lead an area or start a new area to lead. This thread is for planning the activities, housing allocations, news, events, and more to help the entire community participate and create a "buzz" about Player Owned Towns during Release 17 and more. The purpose of this roll-out is to celebrate all the PoTs that will be coming to Novia and make this a grand opening for the whole concept of Player Owned Towns. The purpose is also to give this scene a thorough mechanics-test for how things work, template design, etc. PaxLair will not be specifically "role-played" during this roll-out. PaxLair will role-play a settler-entry into this Realm during Episode One. We want to fill the entire Scene with people, guilds, and towns who will decorate their houses (or find others who will help) and some who will create businesses and events. We want to see how a PoT can become a center of attention, commerce, gatherings, helping new people, and nearly all things a PoT owner might want. PaxLair will not be a PvP area, so we can't test that part yet. We want to work with other PoT owners and managers on how the mechanics are working for allocating lots and kicking houses off lots (all for test of course). We have asked the PaxLair scene in R17 be slightly different for lot sizes to accommodate a Duke Keep and other housing arrangements we don't intend to have in E1, as of now. We would then set the lot subdivisions to the PaxLair Episode One configuration later during a major wipe. We want lots of Publicity for SotA during this, through Radio, Twitch, Steam, YouTube, Fan Sites, Facebook, Twitter, phone calls, letters, and messages in bottles! We will need help to do this from the growing Media Community. You do not need to be part of PaxLair to place a house. Only Winfield (the owner of the PoT) can unlock the approx. 120 house locations for people to use. So be gentle and patient with him. Priority placement is first given to the current PaxLair designated residents who have worked with PaxLair in the past months. Third priority is for embassies, guild halls, and smaller businesses being set up by towns or guilds. Fourth priority is for people who are willing to decorate their houses, be around, join events, and hang out. We will try to keep track of who has what houses, maintain some contact lists via forum names and such. If someone has not decorated their house in a week or so and/or not participated in events and such, then that house might be removed (kicked). We will make attempts to reach the person of course before that happens! We want people to participate if they can! We will set up some areas and housing for testing permissions and kicks. We will probably even kick the Castle out to see what happens. We will rotate some key lots like the Duke Keep about once a month. We will work with the owners. Management of the PaxLair PoT can be done with more people, not just PaxLair people. We want to work with the community and PoT owners on ideas to best manage a PoT. Dimensions of the Roll Out: There are many things that can be done to help us, you, and SotA get the most advantage out of this Roll-Out. Publicity - We seek news reporters, video, radio, and anyone who can get the 'buzz' going about this roll-out. House Lot Deeds - See Sean Silverfoot if you can donate some house lot deeds for this test until the next major wipe - your extra lot deeds will be used for those who do not have any. Events - There can be a ton of events in PaxLair -- no pre-coordination needed. We want to have arena basements, and arena above-ground areas too. So if you have an idea for an event, just plan it, schedule it on calendars, and do it. 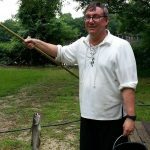 I could use an "event coordinator" to help me and they can use the Community Calendars. App Designers / Web Designers - This is an opportunity to prepare your Apps, Sites, Wikis, etc. 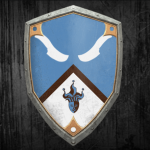 for the onslaught of PoTs coming into the Realm. Offer services for mapping lot locations, guide book information and more! Role-Playing! - Of course we will roleplay in the PaxLair area as much as we can and desire. We hope to see the SotA Role-Players and more descend on us. Fishing!!!! - Oh, fishing won't be in until about Release 75 (I am still on strike for that -- just kidding, it should be in R20/21 or so we hope). PaxLair will have a fish pond for the Novian Fishing League (NFL) ... shhh secret society. 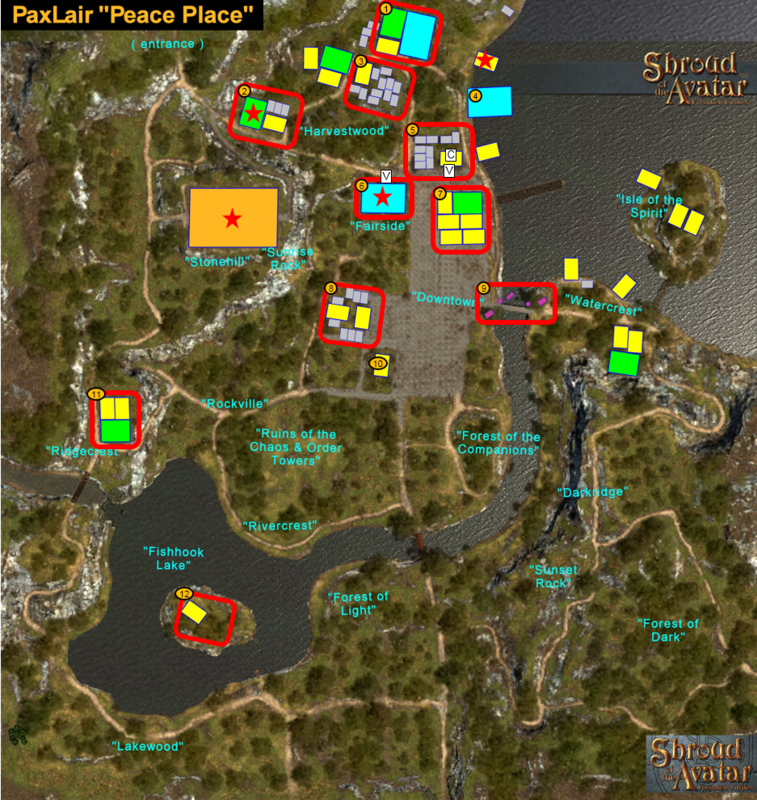 Below is our current PaxLair map and housing allocations for Release 17 to people in the community. Thanks for helping and participating! Oh, reach me (Winfield) or my Town Manager (Sean Silverfoot) anytime by PM or other ways. ALSO... watch the Avatars Circle Calendar and use the Community App iOS and Community App Android to see the calendar on your smart devices. Our scheduled PaxLair PoT Test Chats and Working Hours are on Weds, Thurs, and Saturday for the next 3 weeks! Come join us! OK... I am worn out tonight to list more ideas... I will update this again! Please comment, reply, etc. Oh here is an image of PaxLair in Ultima Online ... still standing today! Time Lord, mbomber, Duke Gréagóir and 29 others like this. PaxLair will role-play a settler-entry into this Realm during Episode One. PaxLair is planning to start its development with a settler period in Episode 1. 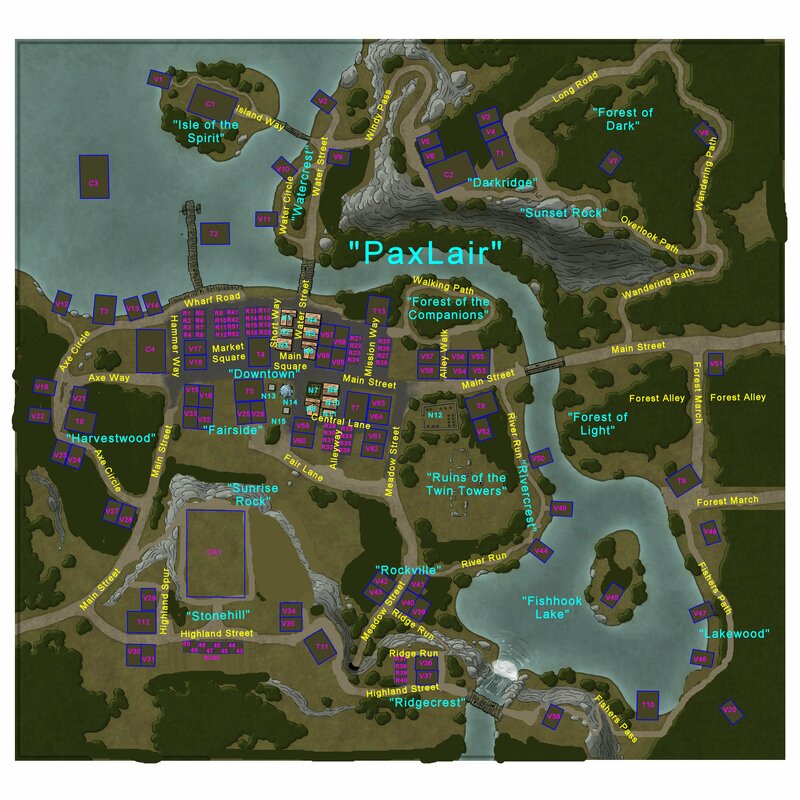 During that time, PaxLair veterans and various people met during the pre-alpha releases will start building the town. There will be structures and houses created, settler-oriented events, stories written and news reported, trade agreements made, allies and enemies found, and whatever else is done to build a realistic town. We plan on only 30% housing allocation at the start of Episode One. We will build, discover, and create new history for PaxLair naturally as things happen during Episode 1. During Pre-Alpha, we are working to set up news reporters, book publishers, etc. to chronicle our journey into and through E1. While we are immersed in Role-playing, our town is a bit of a simulation. We are still very casual, though, like we have been in UO for many, many years. If you are interested more in this, let me know! I hope this helps a bit. Time Lord, mbomber, Katrina Bekers and 13 others like this. Be glad to help ya all out with testing anything, just let me know what ya think you need tested. Time Lord, StarLord, NANOC and 2 others like this. So here's my working list. All subject to change and some verification still needed. I will get a map up soon as I get one with our changes. Still a work in progress! Wody's Bar (Wody/Kazyn) R17 Release Party Friday afternoon. Church of Chaos (Amber Raine) Perhaps something PaxLair related for sermon suggestion ?!?!? Castle arena for tourniments? 4B, BMC, BEAR? Time Lord, mbomber, RDouglas and 17 others like this. Could you reserve a village lot in the MGT area for me please. Perhaps a town, but as I hope we are testing Rift's End one day, I don't need to get in rotation for a keep lot. Thanks in advance. Time Lord, NANOC, Winfield and 1 other person like this. We have a section in Harvest would there is a town lot and I'll also give you 2 village lots by it so your group can work together a bit. Fair enough? Made the notation in the above post. Time Lord, NANOC, Winfield and 2 others like this. Time Lord, NANOC, Gabriel Nightshadow and 3 others like this. He have a section in Harvest would there is a town lot and I'll also give you 2 village lots by it so your group can work together a bit. Fair enough? Made the notation in the above post. Thank you, I will talk to the powers that be in MGT and see what we will do. Time Lord, Kvow Triumvir, Winfield and 2 others like this. Time Lord, Winfield, Jack Knyfe and 1 other person like this. Time Lord, NANOC, Themo Lock and 1 other person like this. Sure, whatever you'd like did you still want the spot we talked about? Or in city proper ? 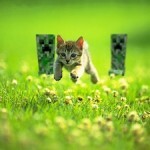 Time Lord, Themo Lock, Jack Knyfe and 1 other person like this. Still want the spot. Owe you a beer or twenty as well! Time Lord, NANOC, Katrina Bekers and 3 others like this. I emailed Winfield earlier today to see if he had any spots left. 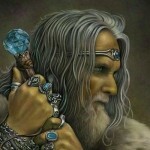 Time Lord, Sean Silverfoot, Jack Knyfe and 1 other person like this. Did Wrath not reserve a keep lot for me? If not I will take a keep lot if you have one available. He said you wanted the outhouse lot? Time Lord and Winfield like this. Time Lord, Themo Lock, Winfield and 1 other person like this. As of now, I'm looking at village lots, water village & row lots. Time Lord, Themo Lock and Winfield like this.